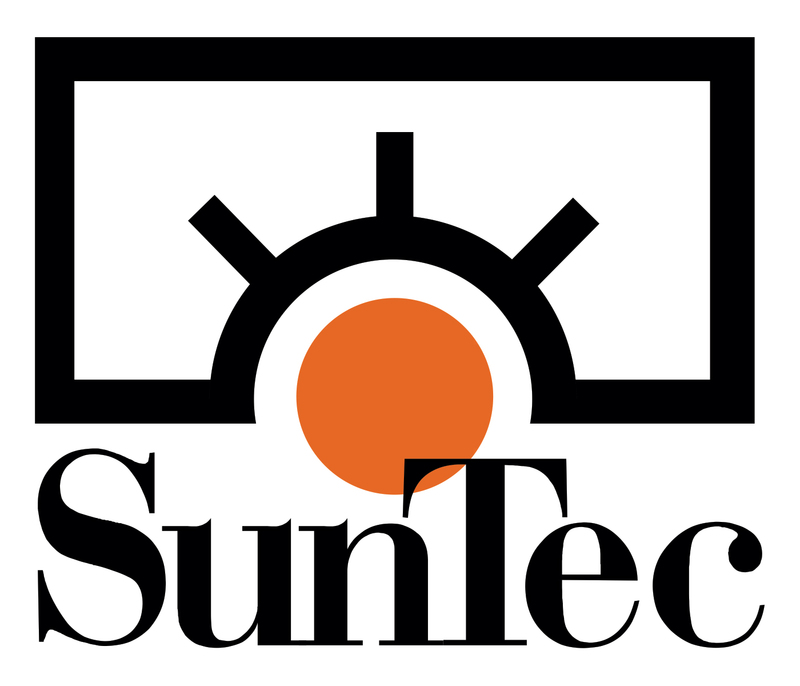 SunTec Digital (http://www.suntecdigital.com), the ePublishing Solutions Wing of SunTec India, announced that it has been selected by one of the top 10 educational publishers, based in the USA, as its partner to convert and publish textbooks in six disciplines – Social Sciences, Mathematics, Biology, Physics, Chemistry, and Poetry into rich, multimedia eBooks ready for a variety of eReader & tablet screens, and can be tagged for easy searching (https://www.suntecindia.com/educational-solutions.html). The first phase of the project includes converting over 350 academic books (approximately 27,500 pages) into fully-functional, interactive eBooks using EDUPUB, EPUB for Education (https://www.suntecindia.com/edupub-solutions-for-educational-publishing.html). As part of the three year contract, SunTec will digitize K-12 books (https://www.suntecindia.com/pre-K-12-educational-solutions.html) to make learning more engrossing for the students with vivid graphics, videos and animations, and make assessments real-time & more interactive. Our teams of content developers, instructional and interactive designers, and programmers will leverage advanced mobile, web and graphic technologies using HTML5 and CSS3 (https://www.suntecindia.com/flash-html5-conversion-services.html) to build interactive and engaging digital books with features like text highlighting and audio narration to improve learners’ reading experience. Interactive diagrams, technical symbols & formulas, complex charts, illustrations, eFlashcards, etc. The interactive eBooks further undergo rigorous functionality tests to make sure that all links and interactivities work properly across all web and mobile platforms. To ensure that the users can easily access the eBooks on their preferred eReader, we will convert the academic content into fixed-layout KF8 for Amazon, ePub3 for Apple, Google, Kobo, Samsung & other Android devices, and PagePerfect PDF for B&N Nook. We will also perform cross-platform testing on all devices for user interface /user experience, accessibility as well as compliance. “We are delighted to get into partnership with one of the top 10 US-based educational publishers, who recognized our proven ability in transforming educational content leveraging EPUB for Education. We follow stringent audit standards and make sure that the publisher-defined quality standards are always met”, said Mr. Sugeet Wahal, VP, Digital Content Conversion Division at SunTec. “We will continue to pursue our 3S model that includes, skills, solutions, and support – making it easy for publishers to get their content to market more quickly,” he further added. SunTec Digital is a leading digital content solution provider, helping global institutions and organizations reinvent the way content works to drive new revenues and enhance market agility, since 1999. SunTec Digital has gained expertise working with some of the world’s biggest names in publishing and media, including Encyclopedia Britannica, University of Virginia Press, UPNE, Trident Media Group, USA, Volante, Sweden, Peter Fraser & Dunlop Agency, UK, WHO, Itlay, Schattauer, Germany, Pagepress, Italy, International Federation of Clinical Chemistry and Laboratory Medicine (IFCC), Hungary to name a few. SunTec specializes in complex eBook conversion projects for publishers, academic institutions, STM publishers, professional institutes, software vendors in educational space, charities and non-profits, and corporate houses. With its ePublishing Solutions, SunTec can support you with: Interactive eBooks (with HTML5 & CSS3) Development, EDUPUB for Educational Publishing, ePUB3, Fixed-Layout & Enhanced eBook Creation/Conversion, Smart Learning / Edutainment Apps Development, Security of your digital Content with DRM Solutions, etc. Contact us to find out how SunTec can help you transform your content as well as support your organization add scale and world-leading expertise to your ePublishing operation. Write to us at info(at)suntecindia(dot)com and we shall get back to you shortly. Please contact (http://www.suntecindia.com/contactus.htm) SunTec India for more details. EDUPUB SolutionsBrochure For EDUPUB Solutions SunTec IndiaFor more than 15 years, SunTec has delivered a complete suite of educational publishing services across all the major academic disciplines for grades PreK–16.